Did you know that you can eat daylilies? What about dahlias? 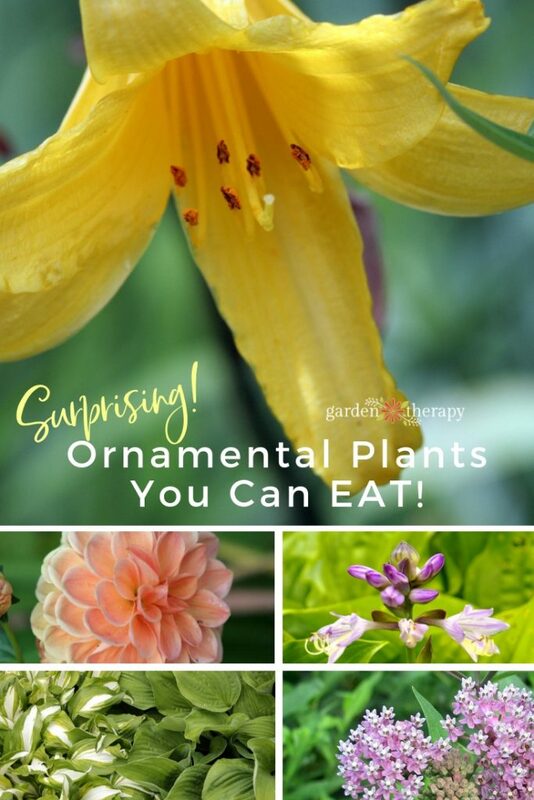 There are a number of common garden ornamentals that are safe and delicious to eat. 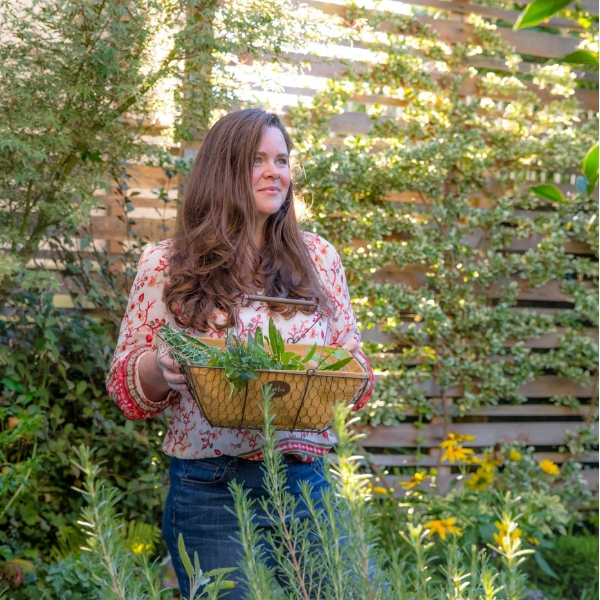 The edible nature of these plants is often overlooked because they are known for their ornamental qualities, but they can bring a kick of flavor to your table as well as add beauty to your garden. As with harvesting any edible plant, make sure that you have identified your plant with absolute certainty before consuming any part of it. 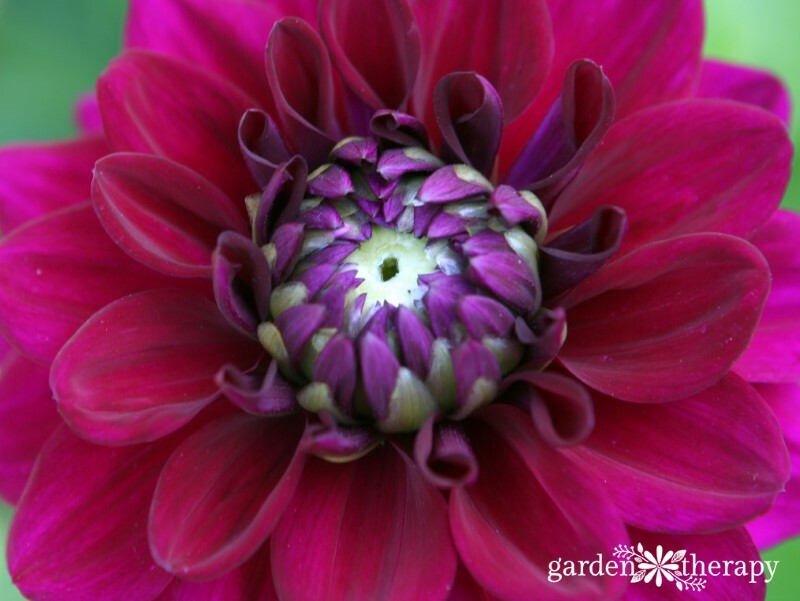 Dahlias were originally grown as a source of food by ancient Aztecs. Over the years, they have become cultivated for their beautiful blooms and many people nowadays have no idea that you can eat dahlia root tubers. The tubers are nutritious and can be harvested in early fall, after the flowering period has ended. Peel the skin off the tubers and cook them as you would potatoes—roast them, boil them, or mash them. Different dahlia varieties produce different tasting tubers that range in flavor from savory to sweet. Various parts of the daylily are edible. They have tender root tubers that taste sweet and can be cooked in any way that you would cook a potato, or you can eat the tender shoots (try adding them to stir-fries, pasta dishes, or sautéed on their own). The flowers are also edible. Eat them fresh in a salad or garnishing a dessert, or pick the flower buds when they are still green and firm and pickle them or steam them for a tasty treat. 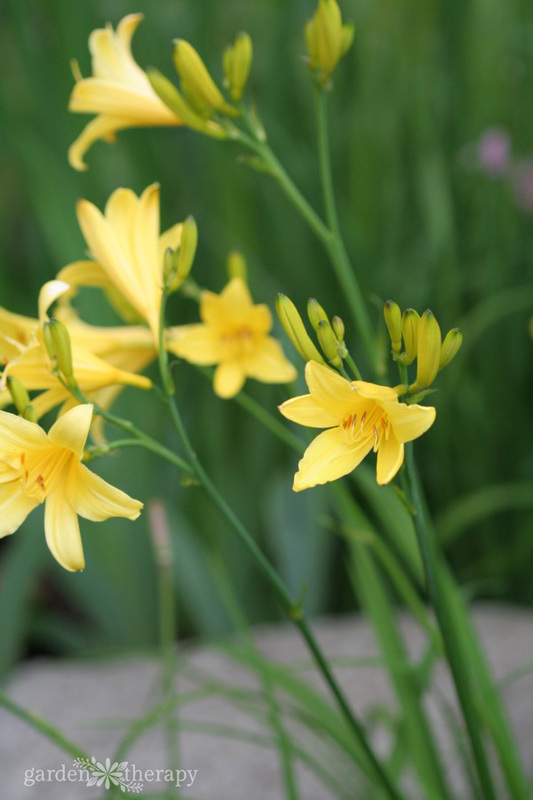 Daylilies look similar to Easter lilies which are NOT edible, so please be very careful and make sure that you are certain what kind of lilies you have before you eat them. The entire hosta plant is edible and has a delicious taste similar to asparagus, but slightly bitter. The buds and flowers are delicious fresh or fried in a little butter. 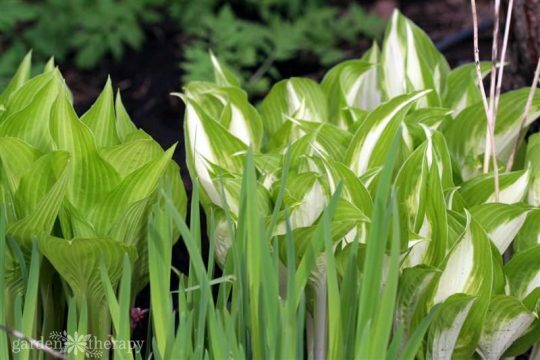 You can also eat the curled leaf shoots or “hostons” of hostas before they unfurl. To harvest, snap them off at the bottom of the plant and discard the shorter outer leaves. Fry them lightly and drizzle with sesame oil and soy sauce. You can also eat the leaves, but you will want to cook them a bit longer as they are tougher than the tender shoots—try steaming or boiling hosta leaves for best results. 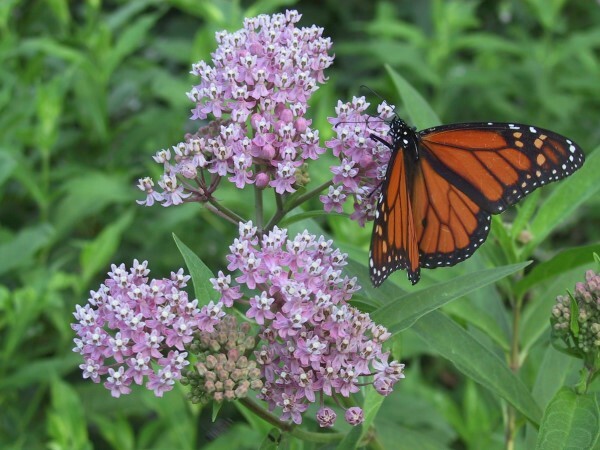 In addition to being a beautiful addition to the garden and an essential plant for monarch butterflies, milkweed is edible and has been used medicinally for thousands of years. Flowers, leaves, seed pods, and tender shoots, can all be blanched in boiling water with a little salt for at least three minutes (the longer you cook them, the less bitter the taste), at which point you can eat them as they are, sauté them, or add to soups and other dishes. 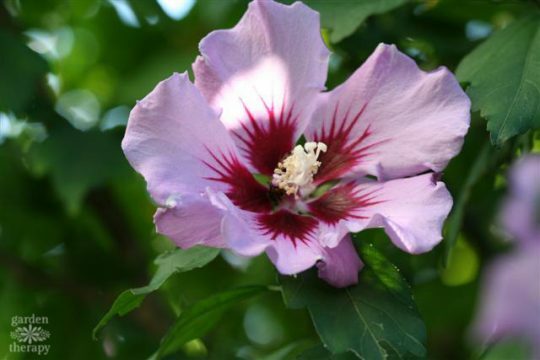 Rose of Sharon is a good source of vitamin C and has been purported to lower blood pressure. You can eat the leaves, which taste like a mild lettuce, raw or brewed into a tea. The flowers are also edible and have a fruity, tart taste. They look beautiful as a garnish and make a lovely addition to desserts and salads. 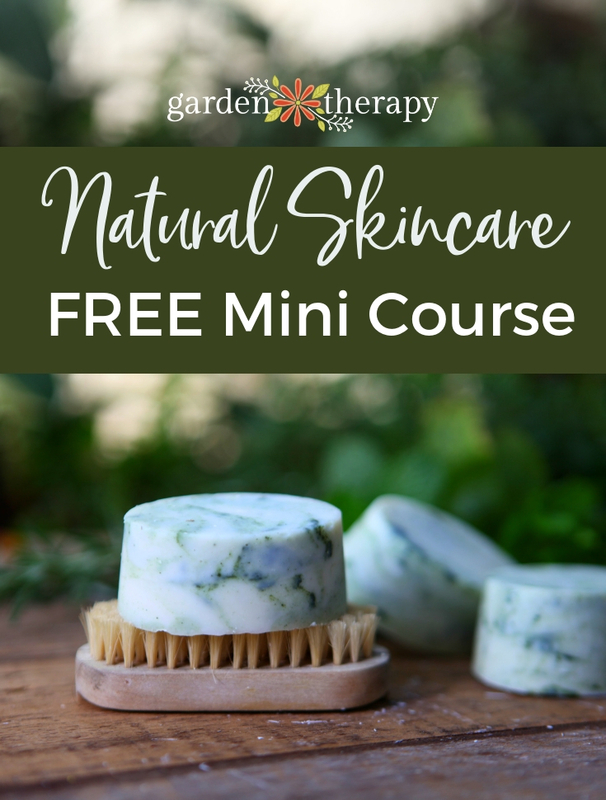 Edible Wildflowers: Grow it! Eat it! I grow daylilies and I do not eat them, I love their beauty. This spring when they start blooming I am going to take the petals of Buddy’s Black Jack daylily, I am going to extract the color from the petals and use it to dye some yarn. All I have to do is put the petals in a jar and pour a little bit of alcohol in the jar, let it sit for a few hours and then put the resulting color in a small pot nd boil off the alcohol. then I can use the color to dye the yarn as long as I use some vinegar in the water to soak the yarn before adding it to the dye bath.